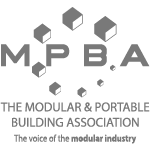 30 Moygannon Road, Warrenpoint, Co. Down, Northern Ireland. BT34 3QJ. 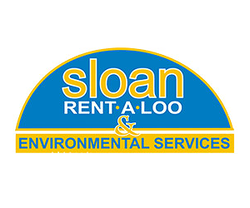 Sloan Rent-a-Loo & Environmental Services specialise in the hire of luxury toilet units, single toilet units, disabled toilets, fence hire and waste management cleaning and transportation. 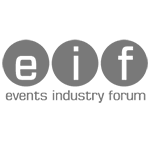 Hiring from Sloan Rent-A-Loo and Environmental Services couldn't be easier, and you can be assured our helpful and friendly staff will make the journey of hiring toilets as quick and efficient as possible.